Due to unforeseen circumstances, we regret to inform you that the scheduled performance on April 6 of “That Physics Show” has been cancelled. At this time, there are no plans to reschedule this performance. Ticket-buyers who purchased with credit/debit cards will be refunded automatically. 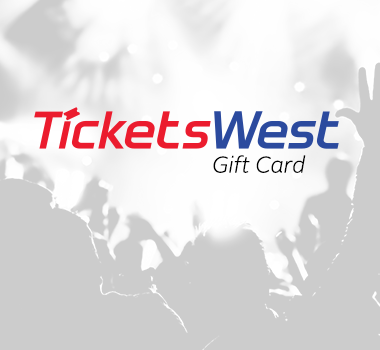 Outlet purchasers will need to return their tickets where the point of sale occurred. Please call the Martin Woldson Theater at The Fox Box Office at (509) 624-1200 with any questions. Our three-concert Fox Family Series returns with an entertaining selection of shows sure to delight children and adults alike. The series opens Saturday, Sept. 29 with Recycled Percussion a high-energy, interactive music experience using pots, pans, power tools, car parts, ladders — everything including the kitchen sink. Then on Friday, Feb. 1, be mesmerized by Cirque Zuma Zuma, combining the mystique of Africa with the excitement of a theatrical cirque performance. 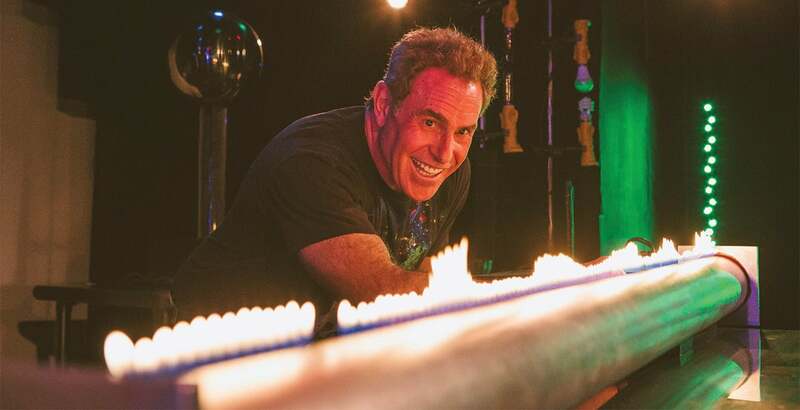 Finally, on Saturday, April 6, lifetime professional physics demonstrator, David Maiullo, brings his scientific “magic” from the world of physics to the stage in That Physics Show. All three shows begin at 7pm.